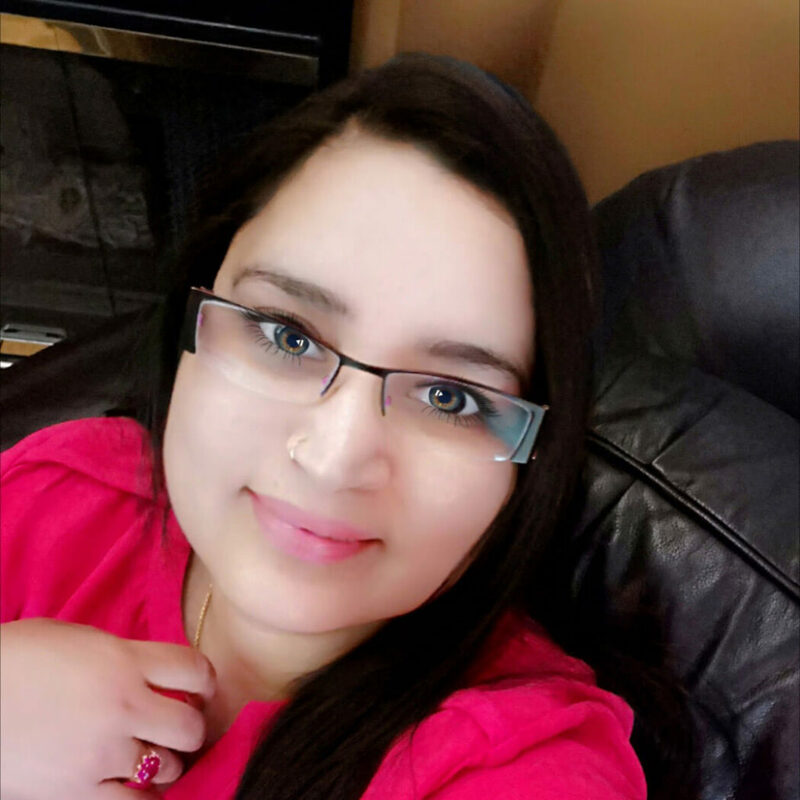 Hi, I'm Anjali Shri! I'm here to show you through my own experiments exactly how you can take control of your well-being and get into pain free and healthy lifestyle. Fibromyalgia brings lots of uncertainty and fear among people. You may have pain all over your body but no one (including you) seem to figure out the reason. This is the FREE getting started guide about Fibromyalgia which will help you getting started to live pain free. 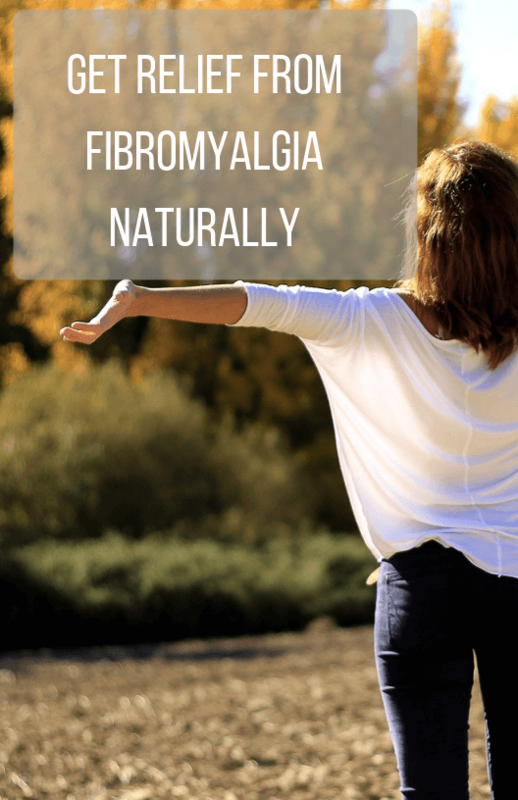 Fibromyalgia is a medical condition which causes chronic pain, heightened pain response, and recurring muscle stiffness, headache, and poor bowel movements. It was not an easy journey to recover from Fibromyalgia. After lots of confusion and consulting several physicians, I was able to recover my health completely.